Book a safari game drive with us, we offer free pick up from close by areas and you will get free refreshment pack, We accept PayPal or credit card, No hidden cost, Not even a bank fee, book all inclusive safari in Sri Lanka. Book a safari game drive with us, we offer free pick up from close by areas and you will get free refreshment pack, We accept PayPal or credit card, No hidden cost, Not even a bank fee. 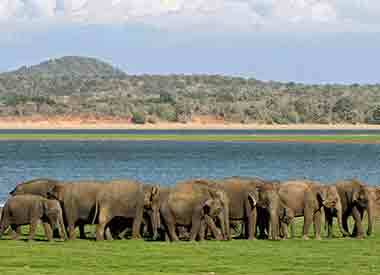 Book all inclusive safari in Sri Lanka. 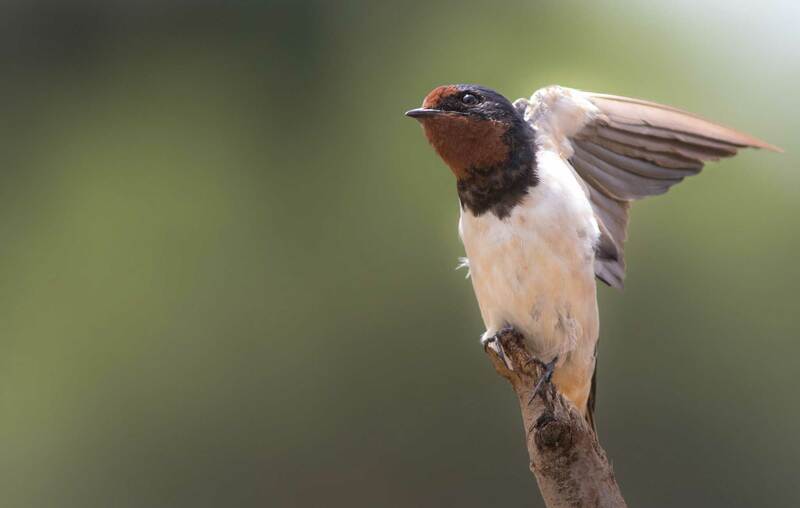 We are a local company specialized in Wildlife tours, we do tailor make Leopard and elephant safaris, Bird watching tours and any other wildlife tours. 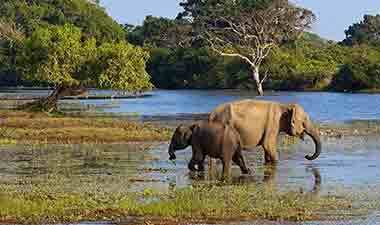 Sri Lanka is a small country, yet teemed with wildlife. 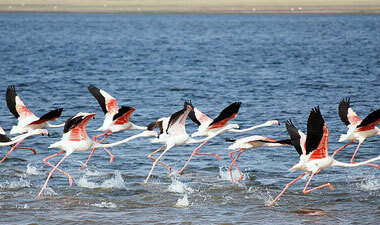 It has 26 national parks, The most famous ones are Yala, Wilpattu, Udawalawe and Minneriya. 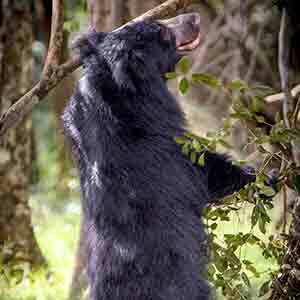 Holding Eight UNESCO World Heritage sites, including Sinharaja Forest biosphere reserve, designated by UNESCO. It covers only a small portion of the island, 88.64 km2 to be precise, but they're home to half of all endemic and native species, including elusive cats and slender loris. 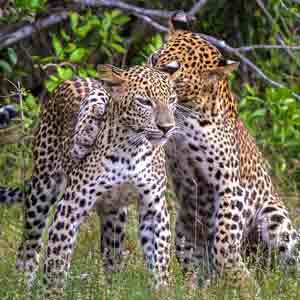 When it comes to wildlife tours, Sri Lanka is most famous for majestic Asian elephant and leopards, (one of the five "big cats"). 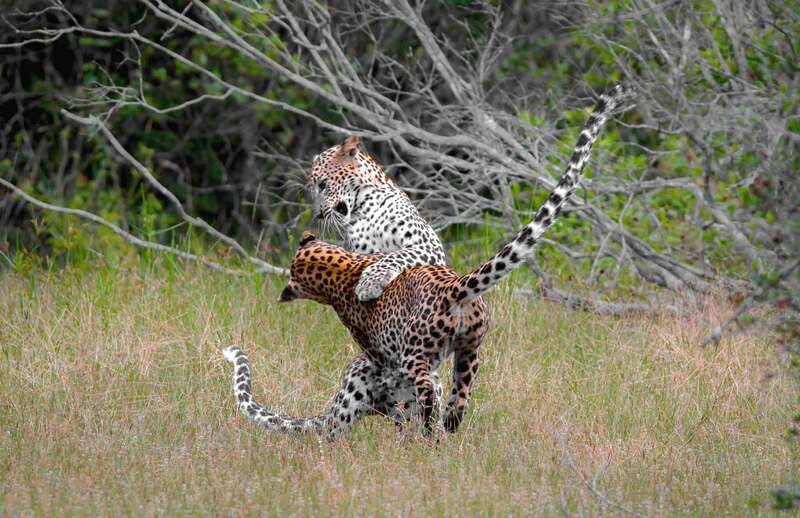 This small island holds the world record for highest leopard density in the world, here leopard are super large since they are the highest ranking formidable predators in the island, they have evolved more like a jaguar with more muscular, more powerful may be even more powerful than a jaguar, they roam National parks proudly with no idea of fear whatsoever. 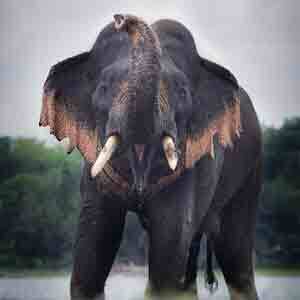 Not to mention country has the highest density of elephants in Asia. 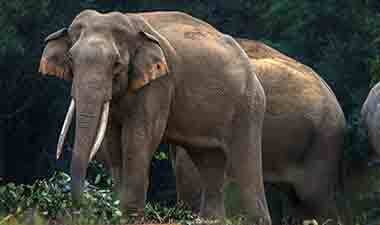 Also World largest elephant gathering happens here in Minneriya. 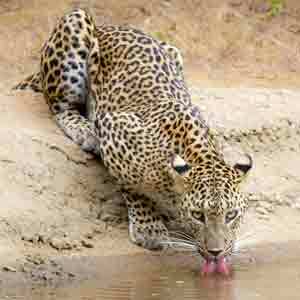 If you are looking for a leopard safari, Yala and Wilpattu are the best in terms of spotting leopards mainly due to its leopard density. 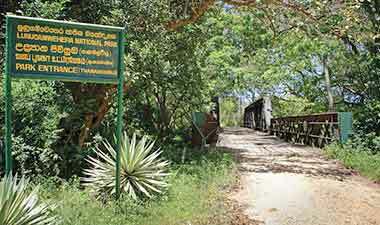 Yala has its prime advantage because it is more like a savanna, mostly scattered with shrubs, grasslands and occasional big trees. 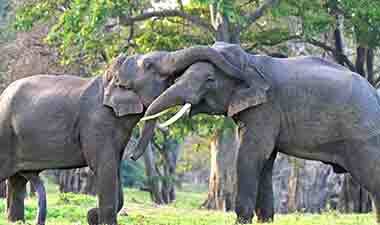 If you are in to elephants best parks are Udawalawe and Minariya. 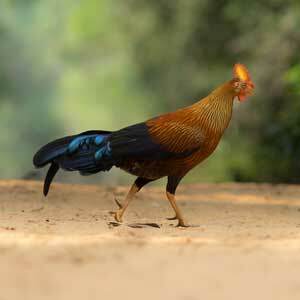 In general Sri Lanakan National parks harbor lots of animal species, including mammals, Reptile, Amphibian, Birds and Invertebrate. so contact us, for more info.. We provide all inclusive private jeep tours with free meals and do free pick-up and drop off from close by areas to the national park. we even can tailor make your itinerary. Game Drive starts at 6 AM and will end's at 10.00 am, you will be picked up from your hotel in National park area at 5.15 am. SGame Drive starts at 2 pm and will end's at 6.00 pm, you will be picked up from your hotel in National park area at 1.15 pm. 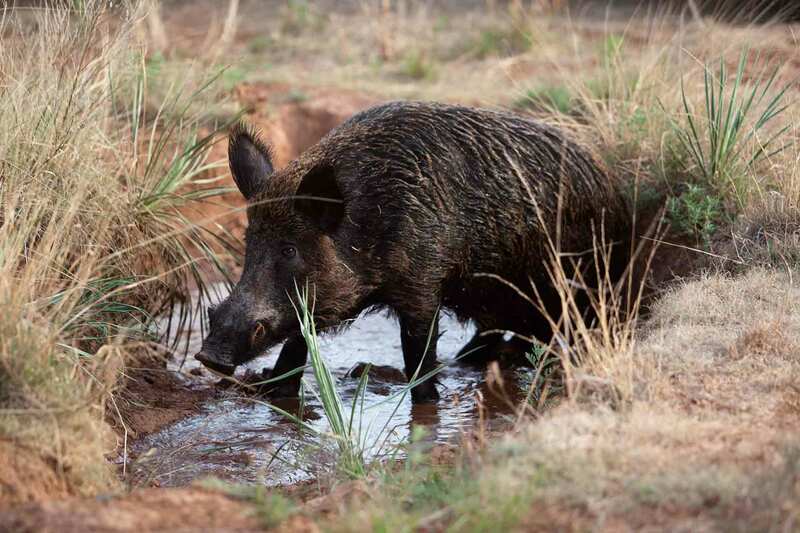 Game Drive starts at 6 AM and will end's at 6.00pm, you will be picked up from your hotel in National park area at 5.15 am. 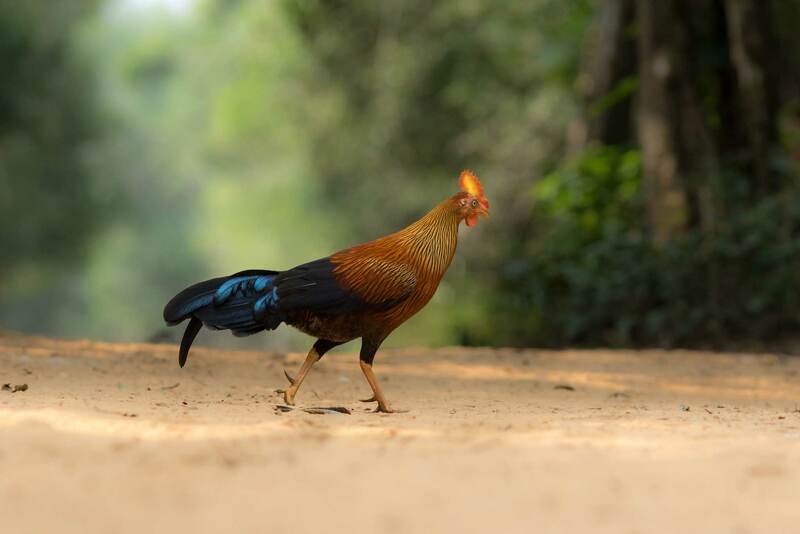 Bundala is located close to Yala, but less-popular safari destination, if you are a bird lover this is a not to miss bird paradise also good place to avoid the tourist crowd, Bundala harbour not only birds, occasional leopard, elephants, Reptiles, amphibians and many other fauna. Park consists with five Lagoons providing wintering ground for migratory water birds, not to mention park's harbors 197 species of birds. 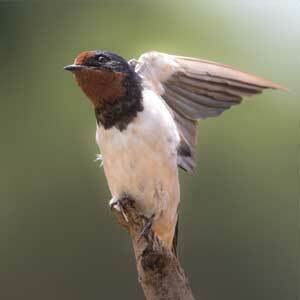 If you are a bird-wathcher Kaudulla is one of good place to visit. 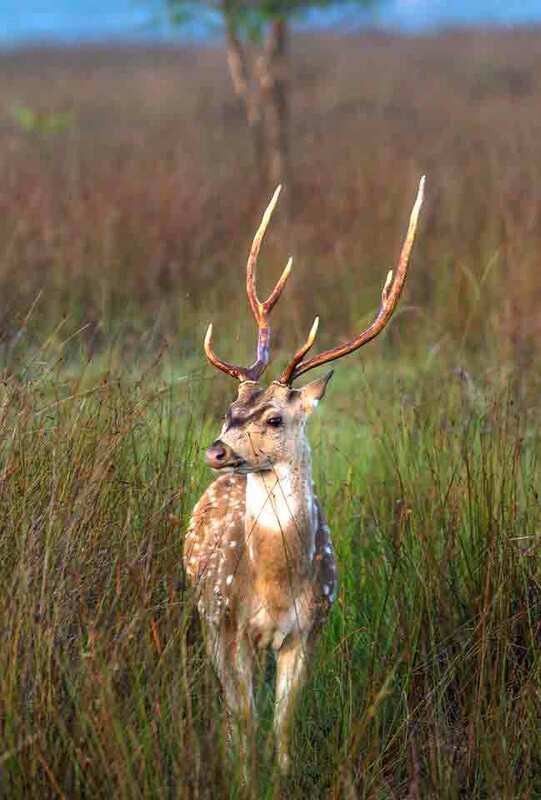 Apart from the birds You can spot elephants, Sambar deer, chevrotain, wild boar, Axis deer, sloth bear and occasional Leopard. The centerpiece of the park is Kaudulla tank build by King Mahasen, surrounded by lowlands, hills, scrub land and forest. 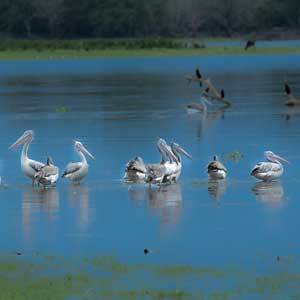 Even you can do a boat ride in Kaudulla tank while bird watching. Best to visit during the months of June to September. 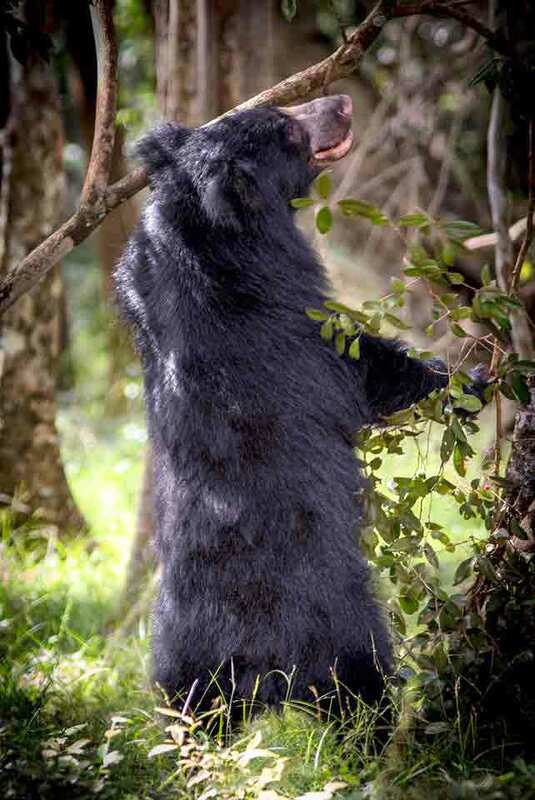 The Wasgamuwa is Best place to see sloth bear, highest density when compared to other parks in the island, Wasgamuwa park is a dry evergreen forest located in srilanka's dry-zone, the park holds More than 150 floral species and 23 species of mammals, including Elephants and many other fauna including 143 species birds, 15 species of amphibians 35 reptiles and lots of butterflies can be spotted. Also very less-crowded park. If you are a nature lover and like peace of mind, Gal Oya Park's boat ride will give you a wonderful experience to your wildlife tour. Popular for its spectacular view of nature combined with man made gigantic reservoir create heavenly beauty. Gal Oya National Park lies in the southeast of the island and famous for boat safari. 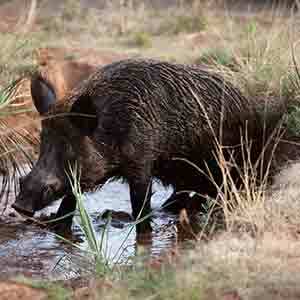 32 terrestrial mammals and more than 150 species of birds have been recorded in Gal Oya. 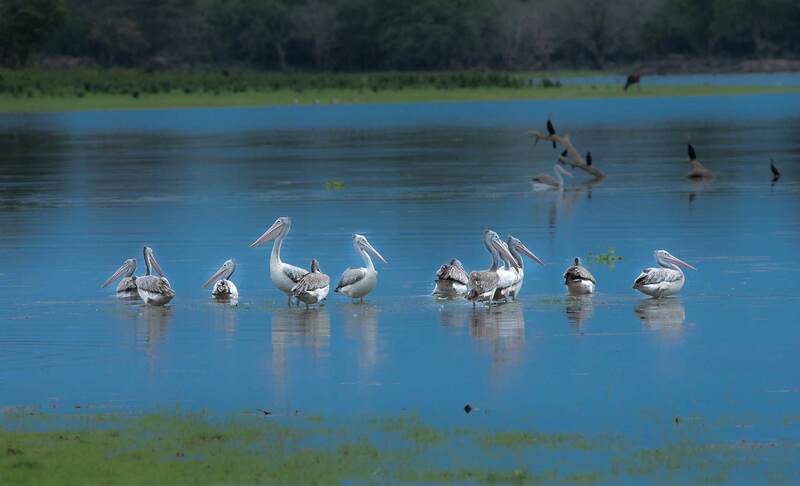 The Lunugamvehera is an important habitat for elephants and water birds, also it serves as a catchment area of the Lunugamvehera reservoir and surrounding wildlife areas. 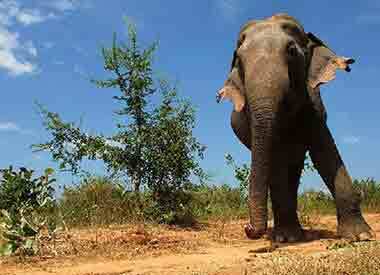 Park is a vital corridor for elephants to migrate between Udawalawe and Yala. 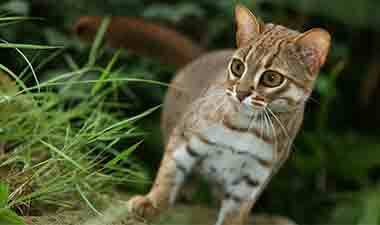 Park provides a home for 43 mammals, 12 amphibians, 21 fish species, 183 birds and 33 reptiles. 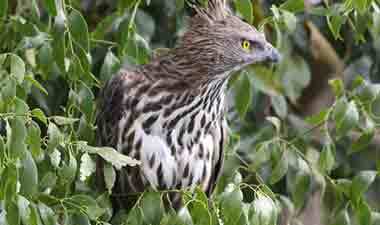 Lunugamvehera packed with amazing views and good for bird watchers. 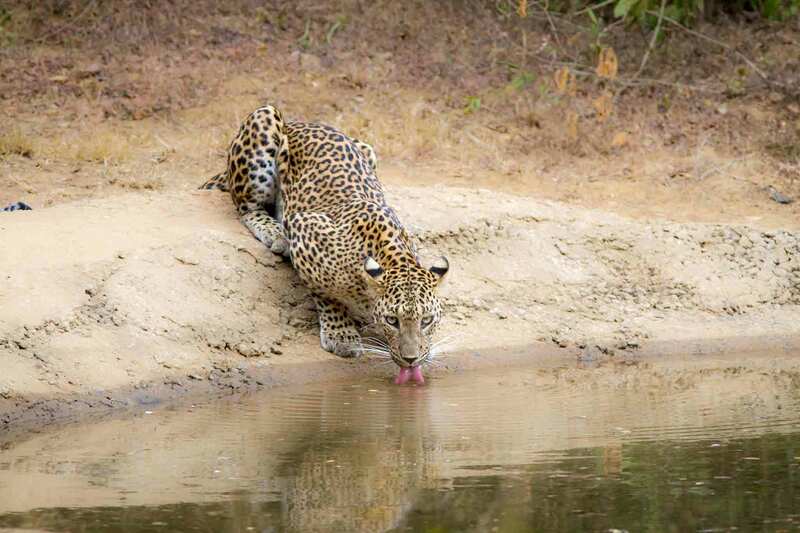 The Kumana is famous for its birds and elephants, density of other animals remains low, however, it’s not rare to spot a leopard, along with crocodiles, wild buffalo, white cobras and turtles. Tourist numbers on any given day remain extremely low throughout the eyer, even during high season. Ornithological rich mangrove swamp attracts birds, turning into a good place to do bird watching. 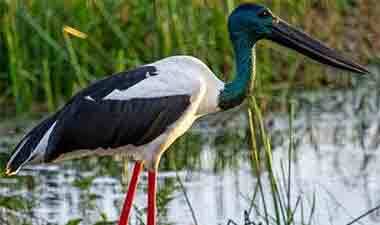 There have been sightings of Black necked stork, and tons of other birds. Kalawewa Declared recently as a National park in the year of 2015 and became more popular on year 2019. 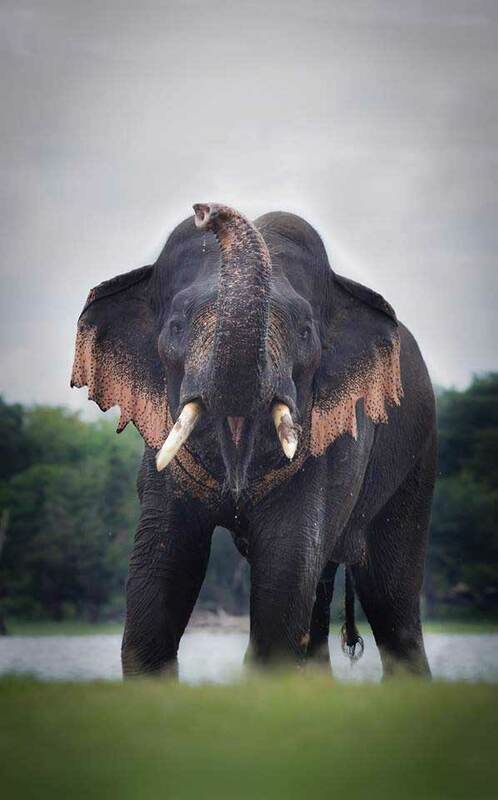 Man made humongous reservoir build by King Datusena in 307 B.C, Capable of holding 123 million cubic meters of rain water which feedback to local farmlands, During the season reservoir attracts lots of elephants that reside in nearby vegetation. 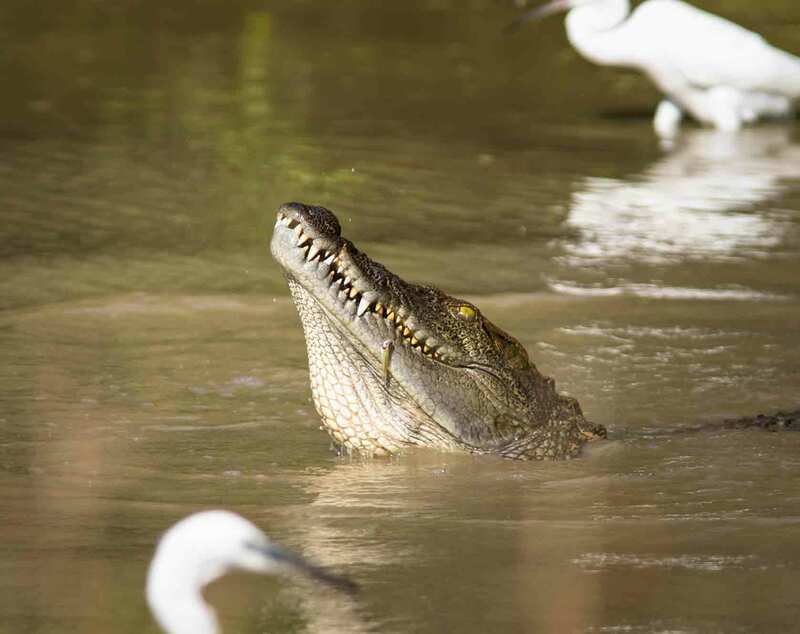 Safaris only can be done when water levels declined, best time to visit will be June to Jully, however this could vary depending on weather patterns. 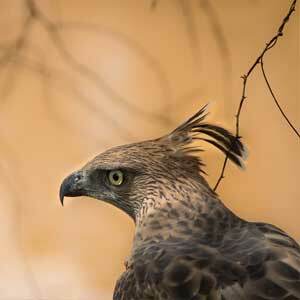 The park is also home to many birds and makes it as a good place to do birdwatching as well. Book it with only 30% of total cost and pay the rest once you arrive here. 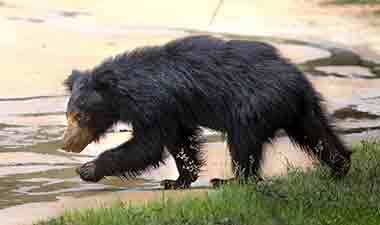 In Sri Lanka, the big five game animals are Elephant, leopard, sloth bear, The blue whale and The sperm whale. 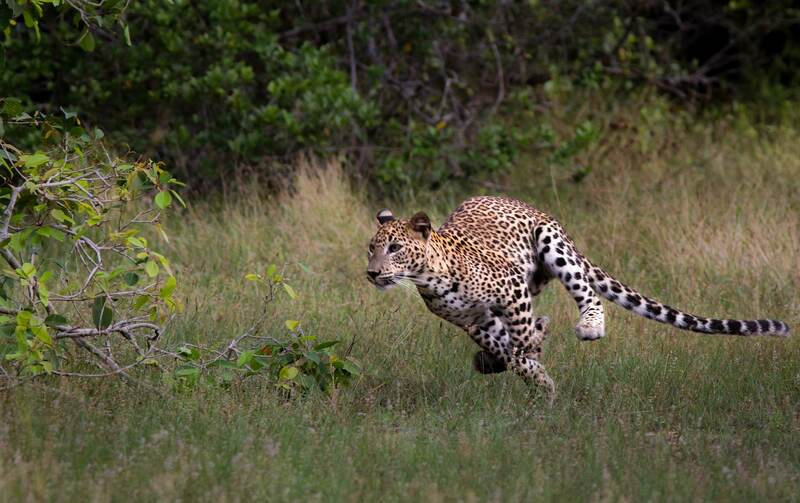 The term "big five game" refers to the big five most intimidating animals that can be easily spotted on most of Sri Lankan National parks and indian ocean. 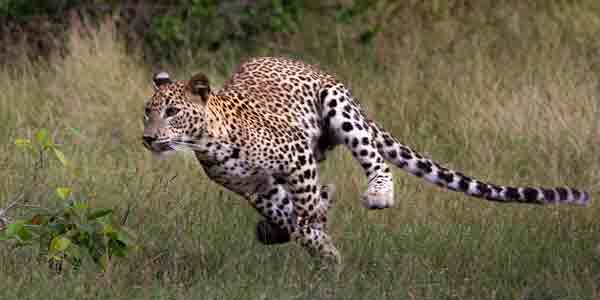 Animal and wildlife lovers around the world, travel here to witness the amazing wildlife. 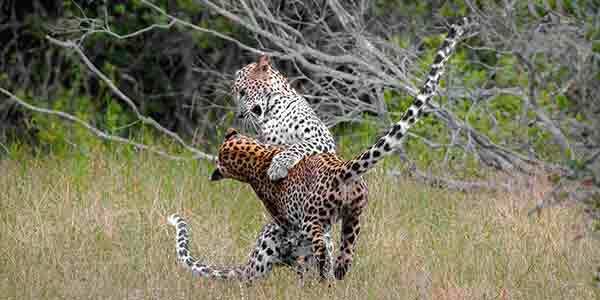 Mostly because you can do a game drive with less effort and cost when compared to African Safaris. Best time depends on the National park you are going to select. 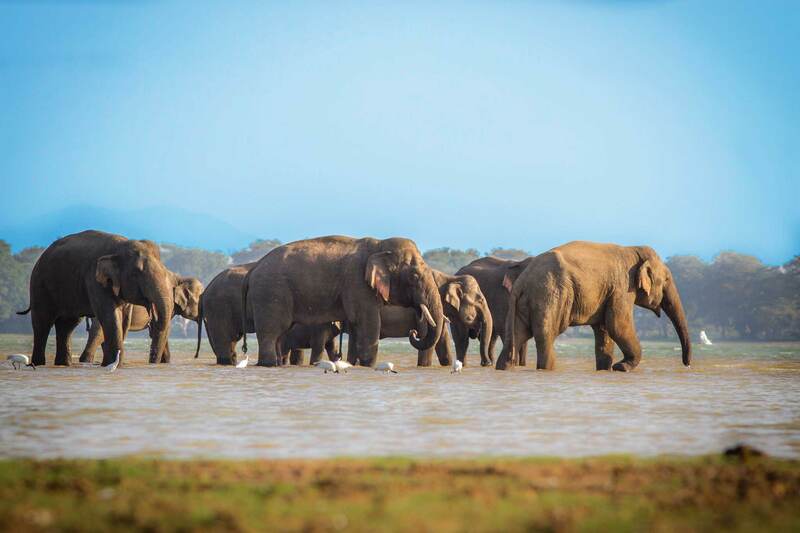 for example February to July is the best time to visit Yala National park, but in general Yala is a year round destination except drought (September to October) weather patterns subject to change. 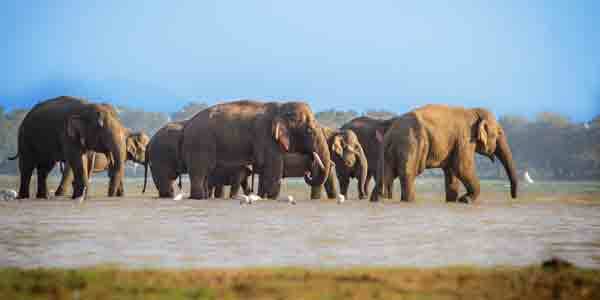 Best time to visit Wilpattu is, February to October. 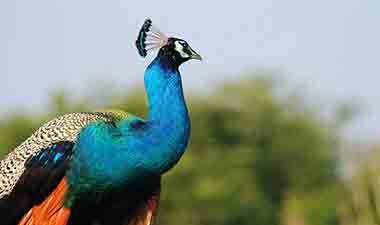 Willpattu is also good to visit all around the year. Best time to visit Minnariya is, September to November. Udawalawe park is good to go all around the year. Contact us for more info. What is the entrance ticket price?. Entrance ticket price will starts from USD 27 per-adult. Contact us for more info. Or you can check our national park page, for ticket price and jeep fee. Things you need to know about Safaris, beforehand. 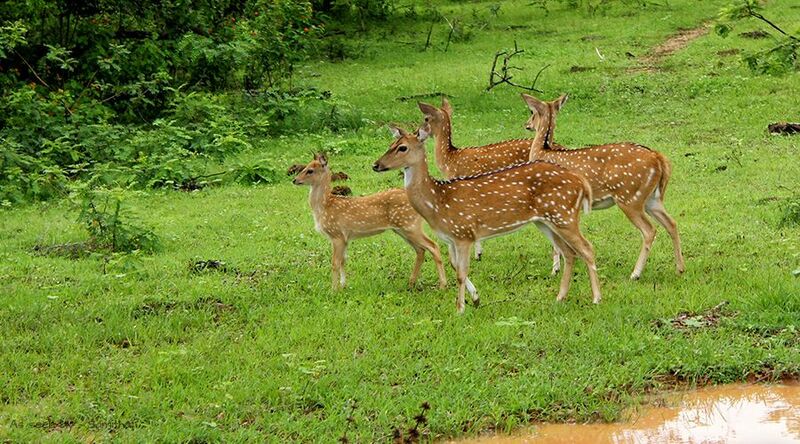 Sri Lanka is a must visit Safari destination in the world. 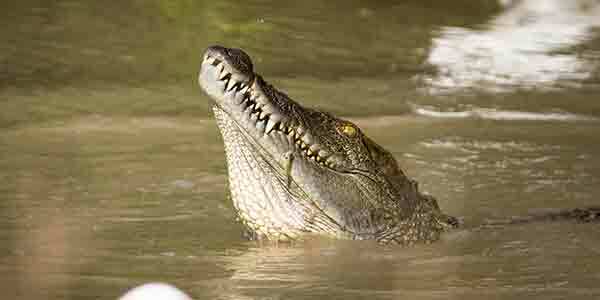 A small island nation filled with hundreds of endemic species, is a big draw to do a safari. 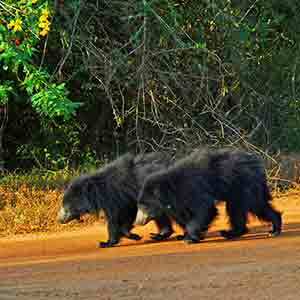 The best way to have a wildlife encounter is to take a Safari Game Drive in a National park in Sri Lanka. Below you can find some of the most valuable information that nobody tells beforehand. I am sure this will clear any doubt you having what to expect on the tour itself. It is definitely a bumpy ride. Well, This is wilderness, so do not expect a comfortable ride like an Expressway, jeeps have comfortable seats with local standard and have pretty good suspensions, however, they can't absorb a sudden jerk as, a high performance vehicles handle shocks. So hold on to something and do not forget to have good grip to your camera, unless you want it to fly away into the wilderness. 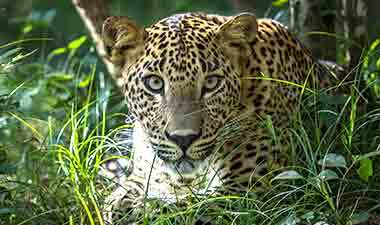 If you are on a wildlife photography tour, let Go4safri know about it before hand. They will make arrangement for that. Just by sitting in the front row will reduce the shocks by great extent, and last row will have the exact opposite reaction. Last row is directly over the wheels so you will experience lots of bouncing effects. teenagers might like it. While you are on a narrow trail watch-out for tree branches, most comes with thorns. What to wear during the Safari. It's not like Man vs Wild appeared in Discovery channel, you are not crawling through mud with elephants, anyway you are not allowed to step outside of the vehicle, in most locations, unless your park ranger gives permission to do so, it's park rules. However, your clothes, hair, face might get dusty, If you prefer to stay clean no matter what, do not forget to bring a wet wipe to clean off your face. Big picture about what you can wear is, you can wear whatever you want, consider the blazing sun when you select your cloths. You may get sun sunburn. Do not forget to have a sunscreen or shades. Locals can endure the heat, but not for you. most of the vehicles (jeeps) have a roof, but the sun won't stay on top, most of the time. Other important things that you should know about. 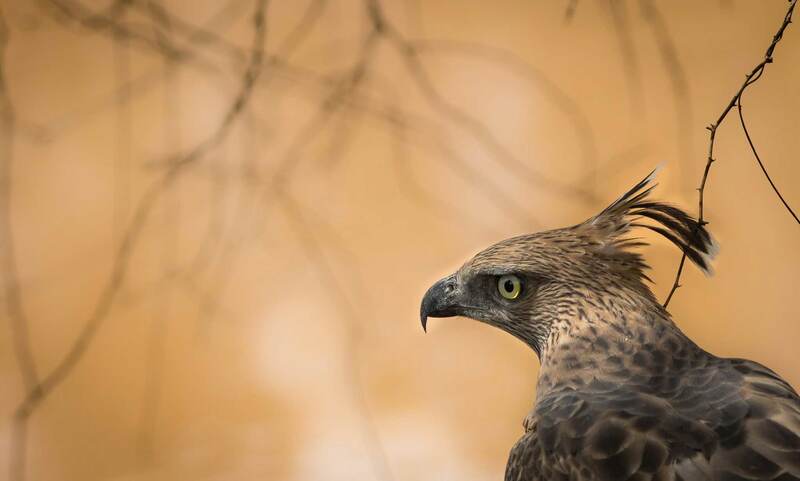 If you want to take a photographs coordinate with your driver for stopping the vehicle while it is moving or you want to get in to a perfect spot for your photograph, Put your camera on sport mode and keep it ready at all times, you don't know when you will encounter amazing wildlife in its natural habitat. You will have bathroom breaks when you do your picnic breakfast and picnic lunch, if you need any additional bathroom breaks just tell the driver, but it will disrupt the Game-Drive so only drink adequate liquids. One more thing, you will not be the only vehicle doing the tour, popular national parks have more jeeps, having the same goal as you, so you have to take it easy about the traffic jam, for the sake of country’s incredible wildlife, you are about to witness. 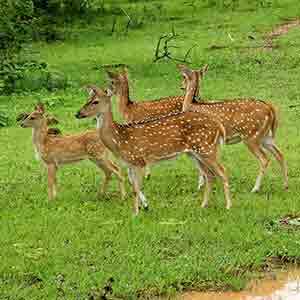 Enjoy thrill seeking wildlife tours presented by Go4Safari that lets you experience the majestic attraction of nature while resting your eyes on the wilder living beings in the world of fauna and flora. 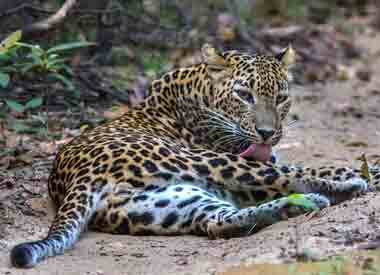 'Our wildlife tours are probably the most comprehensive and nature expedition in Ceylon said Sameera Gamage. 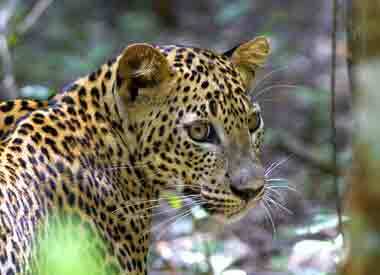 Srilanka's wildlife tours are popular all over the world. 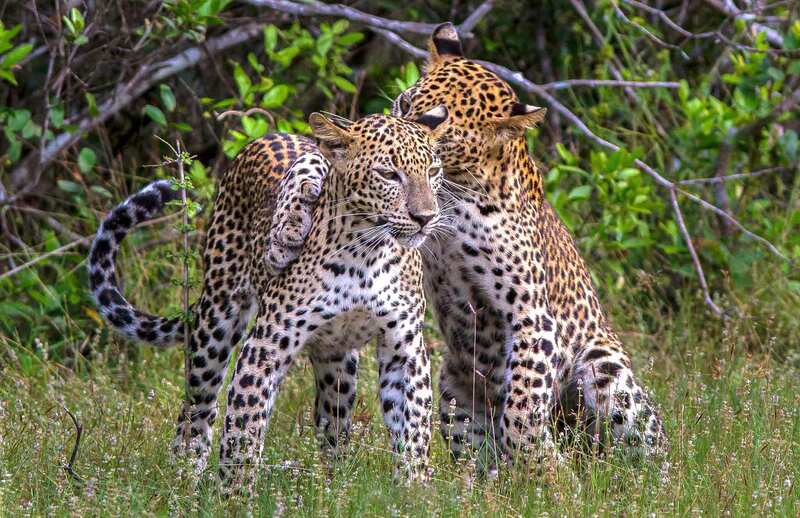 From leopard safaris in Yala National Park to walking wildlife tours in the highlands of Horton Planes National Park, the experiences will always be etched in your mind – Enjoy ! 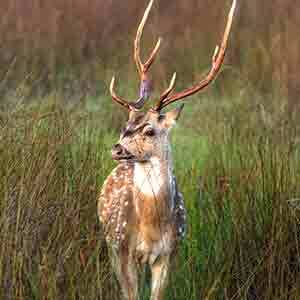 – The world best destination for rich wildlife tours. Book early and enjoy your tour.